An updated version of SatGen v3 is now available to download. Along with a number of optimisations and fixes, this is a major update to the capabilities of the software as it now allows for the simulation of new satellite signals such as L2, L2C, and L5 – making the use of SatGen with the LabSat 3 Wideband significantly more powerful. 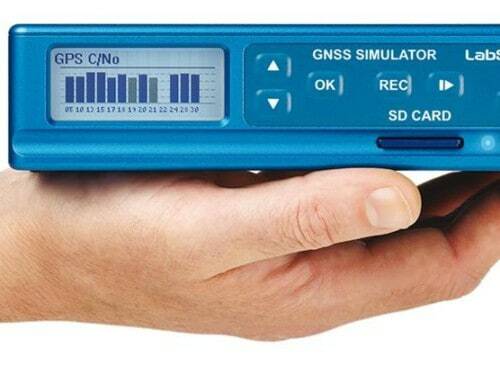 This latest version also allows for the creation of complex (multi-frequency, multi-constellation) scenarios, enabling development and test of dual frequency GNSS receivers in a highly dependable and repeatable manner. With L2C likely to be fully operational within the next two to three years once twenty-four satellites are transmitting the signal (currently at nineteen), the emergence of dual frequency devices is set to rapidly accelerate. Taking advantage of the robust simulation capacity of LabSat 3 Wideband hardware in conjunction with SatGen V3 software will give a competitive edge to those manufacturers leading the way in dual frequency design. 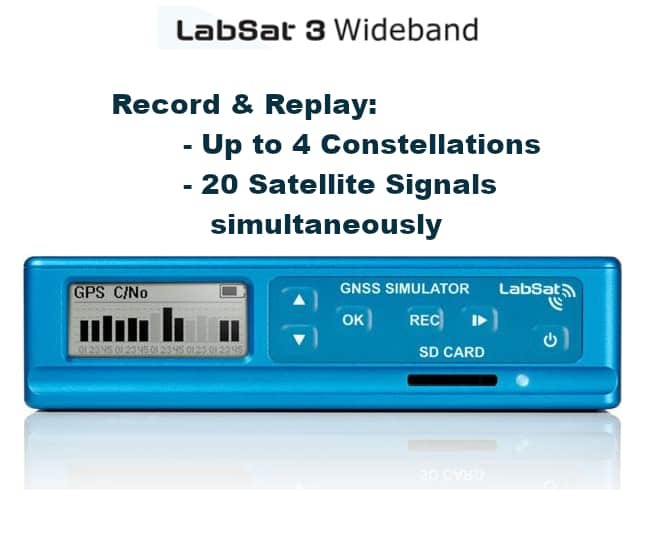 SatGen can now be used to create a single scenario containing all the upper and lower L Band signals for GPS, GLONASS, and BeiDou, and will take advantage of the LabSat 3 Wideband’s ability to read RF data at up to 80 MB/s. 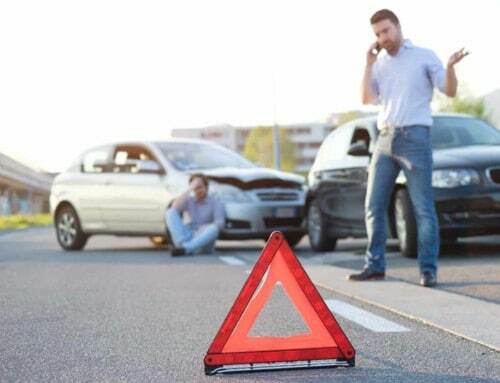 To learn more about the SatGen products click here and we’ll get back to you immediately.